Without doubt, Batman has some of the best villains a crime-fighter could want. The Dark Knight’s rogues gallery keeps him on his toes again and again, whether he’s facing the Joker’s colourful psychopathy, Poison Ivy’s eco-friendly mischief, or Mr Freeze’s sniffle-inducing mayhem. As well as appearing in comic-books, movies, and animated series, A-listers like these have featured in various Batman games over the years, most notably the outstanding Arkham series. Still, as much as we love the classic villains, it’s nice to mix things up a tad too. Rocksteady did this in their games brilliantly, dedicating time to the likes of the Mad Hatter, Anarky, Clayface, and Solomon Grundy alongside the big-name evildoers. 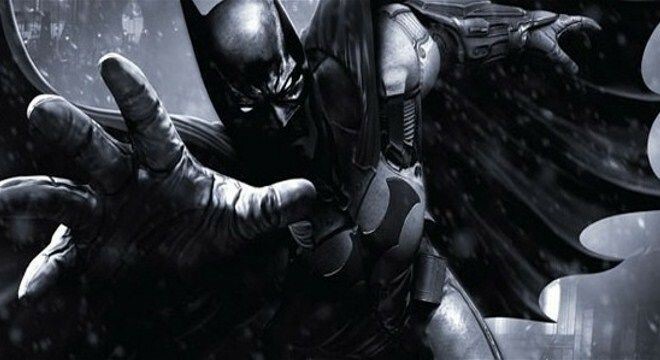 Future Batman games in the Arkham mould have yet to be confirmed, but they’re bound to come along sooner or later. When they do, it’d be great to see more of Batman’s weird and wonderful enemies given their chance to shine. How about these guys, for starters? Ventriloquists’ dummies are creepy, right? They might not be as scary as, say, clowns or spiders, but not many of us would want to spend a night in the same room as one. Batman’s not scared of them, though. He’s dealt with the Ventriloquist (AKA Arnold Wesker) and his wooden pal Scarface countless times. While he’s no match for the Caped Crusader, Wesker’s still capable of raising hell when he wants to, commanding respect as a ruthless crime boss – all under Scarface’s influence, of course. As a weak, quiet man who often disapproves of his dummy’s violent actions, the Ventriloquist could make a terrific major villain in a future Batman game. He’d have to be buried deep within Gotham enough to evade Batman for some time, otherwise his story could be over in seconds, with a quick slap or two. 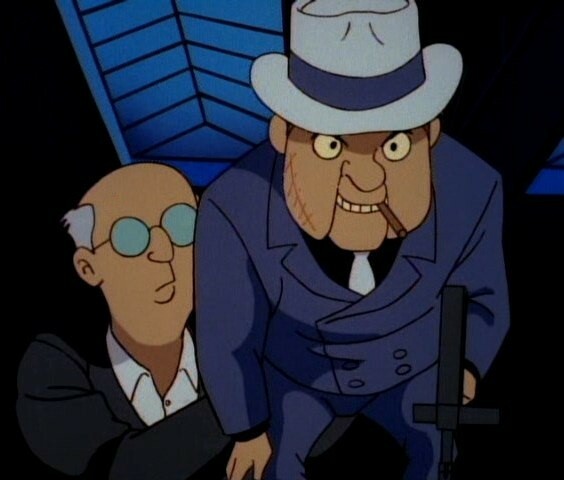 Alongside other villains or multiple mobsters though, the Ventriloquist could inject some always-welcome strangeness into the game. Maxie Zeus believes he’s THE Zeus, reincarnated in the modern world. As such, he’s managed to build quite a name for himself in the criminal underworld, and though he’s temporarily been of sound mind, he always returns to his delusions. Maxie Zeus was referred to in the Arkham games, most notably with the inclusion of his nightclub (Gotham City Olympus) in Arkham City. He could make for an interesting villain in a future Batman game, running a criminal organisation whilst posturing as only someone with his mindset can. 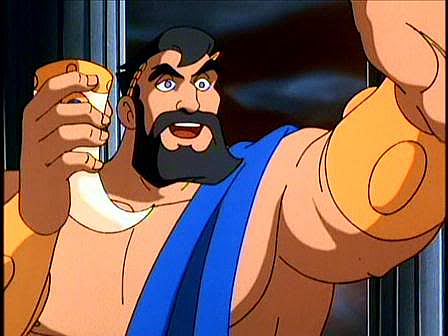 He’d be a terrific visual too, dressed in a toga and brandishing some kind of weaponised lightning-bolt-thing. The KGBeast first appeared in ‘Ten Nights of the Beast’, way back in 1988. This is a great arc which sees the Russian villain murdering key American officials, until Batman manages to bring him down – but only after a few rough encounters, that is. The KGBeast has gone on to appear multiple times since, including a nice little cameo in the animated movie ‘Assault on Arkham’. 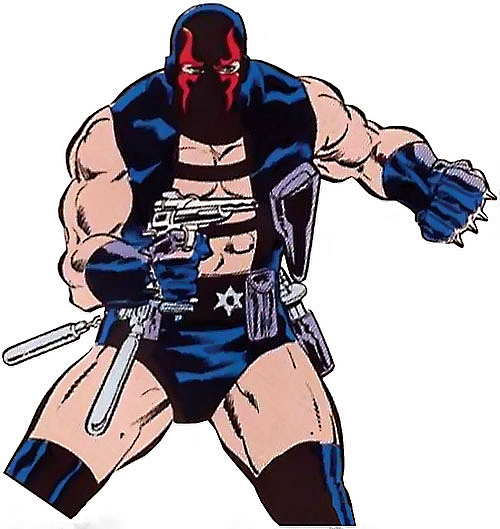 He featured in Batman V Superman: Dawn of Justice, but was never actually referred to as the KGBeast. He’d make an awesome villain in future Batman games, with his massive bulk, his weapons training, and his ruthless determination. The moment from ‘Ten Nights of the Beast’in which he slices through his own arm to escape Batman (SPOILER!) could even be recreated, leading him to basically ‘level up’ by replacing said missing hand with a machine gun. Kind of like Murphy does in RoboCop III. This could even take place as a flashback to the 80s, given that he’s a character born out of the Cold War. Cornelius Stirk is another low-level villain just waiting for a major role in a future Batman game. He’s a frightening character in the same vein as the Scarecrow or Professor Pyg, and could add some real horror to a Batman adventure. Stirk’s gifted with the ability to make people see someone else when they look at him, usually a figure they trust – this allows him to get close to his victims, so they don’t realise they’re talking to a stranger until it’s too late. 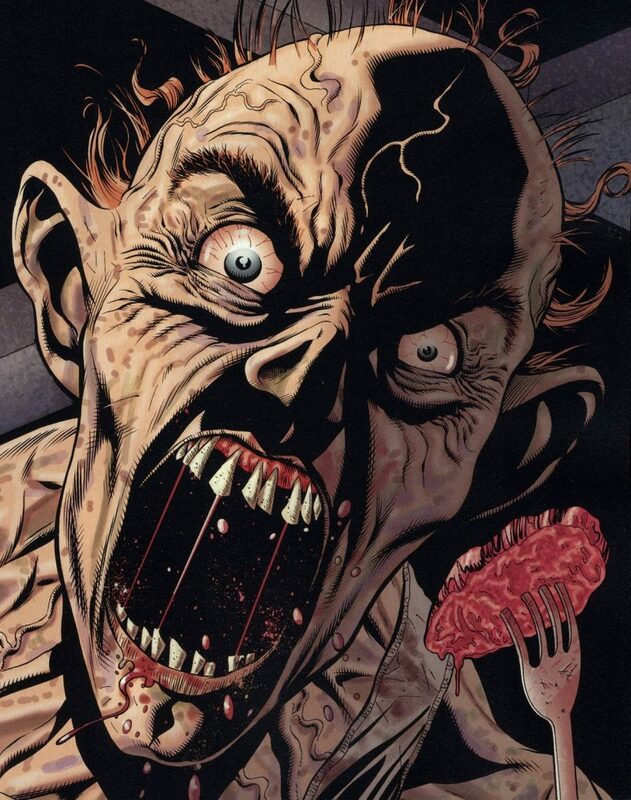 The weirdness doesn’t end there, though: Stirk believes he needs to eat people’s hearts to live. Arkham Asylum and Arkham City did a solid job with Stirk’s fellow killer, Victor Zsasz, and Stirk’s hypnotic abilities could create some trippy moments. These would be just as disorientating and bizarre as the Scarecrow and Mad Hatter’s reality-bending sequences, leaving Batman unsure who to trust. Last but not least: the Ratcatcher. He was referred to in both Arkham Asylum and Arkham City, with his gear visible in one of the former game’s many ventilation ducts. 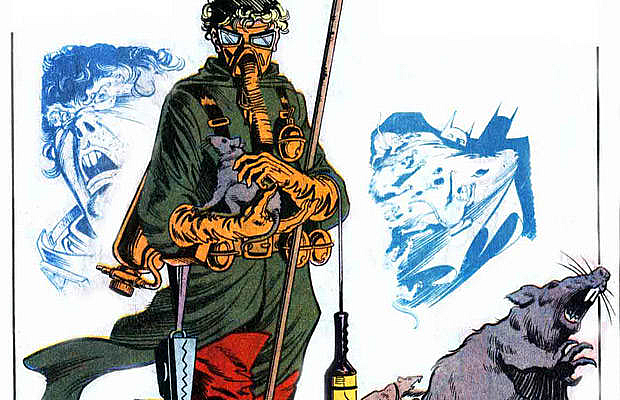 Though he’s not quite as well-known as other Batman villains, the Ratcatcher (AKA Otis Flannegan) benefits from a strange ability to communicate with rats and an awesome design. The Ratcatcher could work brilliantly in a Batman game, sending his rat armies up from Gotham’s sewers to commit crimes, torment civilians, or even kill people. Batman would have to venture into the city’s bowels to find him, which could set the scene for some claustrophobic, eerie moments. Which villains do you want to see given a major role in future Batman games? Let us know!